There are three types of brake fluid to consider for your classic car, DOT 3 and DOT 4 (glycol-based), and DOT 5 (silicone-based). To judge their effectiveness, they are rated by their boiling points, both dry (no water absorbed) and wet (about 3% to 4% water content). These are mandated by the U.S. Department of Transportation (DOT). All classic cars originally came with glycol-based brake fluid. An easy way to find out which brake fluid type you have is to put a few drops of it in a styrofoam coffee cup. Glycol dissolves the cup, silicone does not. Water and moisture are found in nearly all brake systems, which causes internal corrosion of components and leads to loss of braking capability. Moisture enters the brake system in several ways; the vent in the master cylinder cap, using cans of brake fluid that were left open, master cylinders that are opened to the atmosphere for too long, etc. Water and moisture also penetrate rubber brake hoses through microscopic pores which are too small for fluid to leak out of, but large enough for air to pass through (some modern brake hoses now have inner liners of material designed to prevent this). This is why it is important to change old brake fluid. DOT 3 fluids are mixtures of glycol and glycol ethers. DOT 4 contains borate esters in addition to what is contained in DOT 3. Both DOT 3 and DOT 4 are hygroscopic, which mean they will absorb water from the atmosphere. They also have the ability to mix with water and still perform adequately. Glycol based fluids absorb about one percent (or more) moisture per year of service life. Once water is inside a brake system, it is absorbed into glycol-based fluid and dispersed throughout the system. This actually minimizes the chance of corrosion that localized pockets of water would give. It also prevents a pocket of water in the caliper from boiling, which would occur around 212 F, much lower than the boiling point of the brake fluid. The boiling point for DOT 3 fluid is 401 degrees dry and 284 wet. DOT 4 fluid is 446 degrees dry and 311 wet. These ratings are fine for most street-driven cars. Super DOT 4 fluids may have a minimum dry boiling point of 500 degrees (same as silicone, but different chemistry). There are also high-performance fluids that are rated at nearly 600 degrees dry boiling point. Wet boiling points will vary, with some over 400 degrees. No brake fluid reduces stopping distances. The color of brake fluid is not an accurate indicator of its condition. 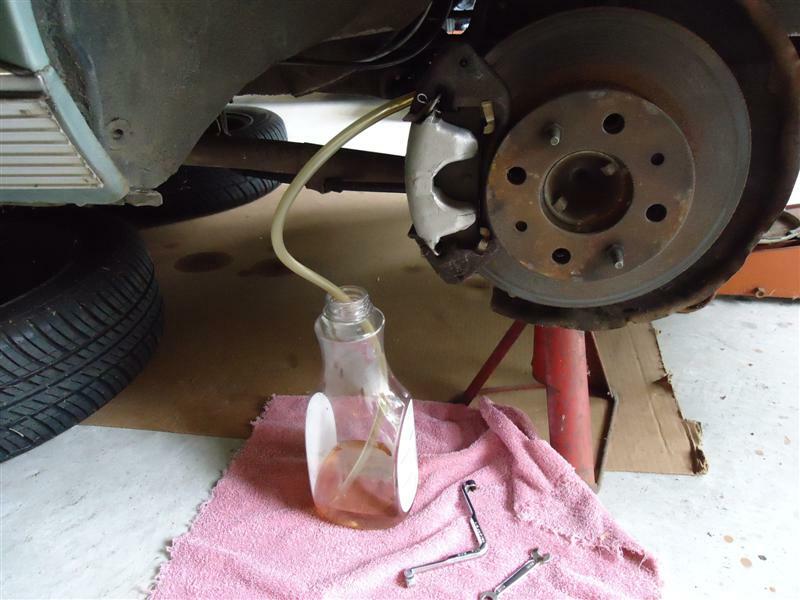 Old brake fluid is never re-usable. Glycol fluids are toxic and very caustic. When working with these fluids keep them away from your car's paint. Wash off any spills quickly with soapy water. DOT 4 contains borate esters that DOT 3 does not. Not all brake systems tolerate the slightly altered chemistry. DOT 4 has a higher boiling point, but absorbs water faster than DOT 3 fluids. Over time, this will lower the fluid's performance, and reduce its boiling point. In a street-driven car, this is usually not a problem. But in aggressive braking situations such as race cars and motorcycles, a brake fluid's boiling point is critical. Can Water Be Prevented From Getting in? With glycol-based fluid, you can't stop moisture, but you can slow it down. To combat the hygroscopic nature of glycol based brake fluids, brake fluid manufacturers add chemicals to the glycol base compounds. Castrol markets their 'Castrol GT LMA' which stands for 'low moisture absorption'. Lockheed Super DOT 4 has similar low moisture absorption properties. When you check your brake fluid, do it quickly. Think about the gasket in the reservoir cap. Many modern reservoirs use a flexible rubber gasket that covers the entire opening. This reduces the amount of moisture that can get to the fluid through the vented cap. Also, buy smaller brake containers that can be used quicker. Don't use containers that were left open. 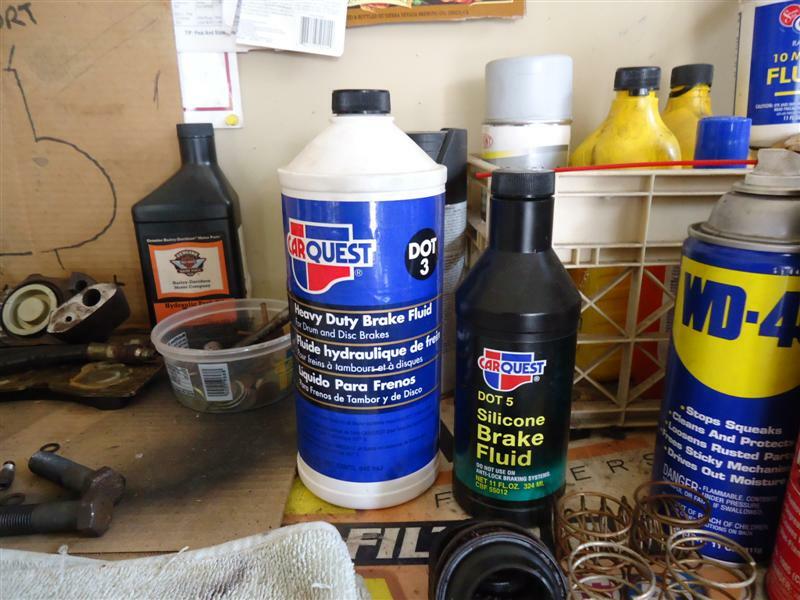 Although thousands of classic car owners swear by silicone brake fluid, many established restoration shops report mixed results. Here are some facts. Silicone fluid is non-hygroscopic. That is, it does not absorb water out of the air, but moisture can still be present in the form of droplets. Another advantage of silicone fluid is that it does not soften and blister paint the way glycol fluid does. Accidental contact to paint and plastic is not permanently damaging, but must be cleaned off carefully. Glycol fluid on paint acts like paint remover. 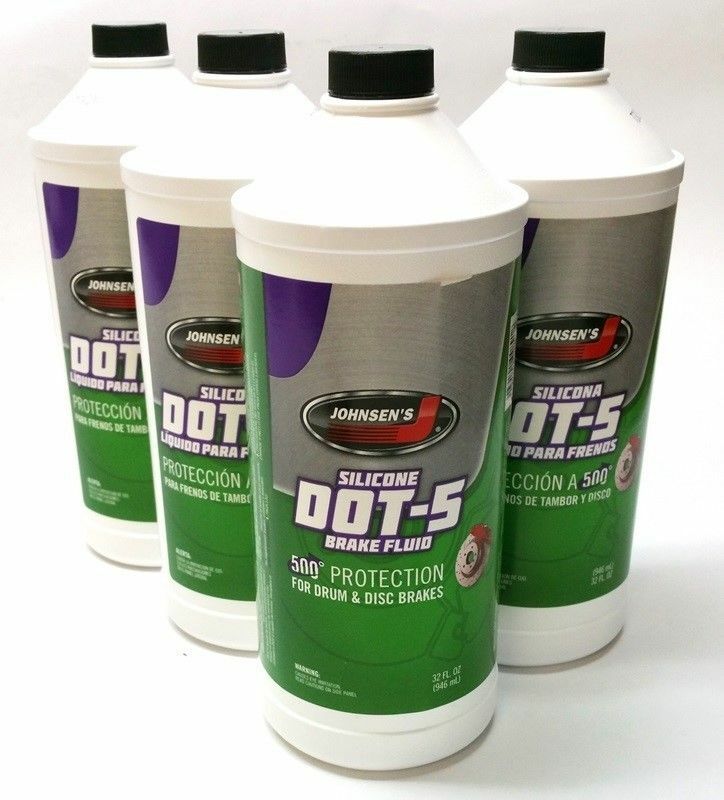 Whereas DOT 3 and DOT 4 fluids need to be replaced every two or three years, DOT 5 silicone fluid should be replaced every three to five years. 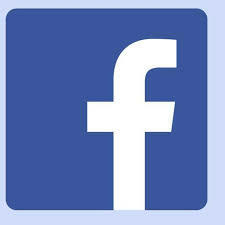 Silicone fluid is non-toxic and non-caustic. For these reasons, many classic car owners like silicone fluids. On the negative side, silicone fluid is expensive, easily twice as much as glycol-based fluids. It is more difficult to bleed silicone fluid, and you will need more of it to bleed your brakes correctly. It is also time-consuming to install. Silicone contamination in your paint shop will cause fish-eyes in paint jobs, glycol-based fluids do not. Silicone fluid is not environmentally friendly, and does not break down like DOT 3 or DOT 4. Silicone in old systems with old seals can cause failure. Some original (30+ year-old) brake systems are not compatible with silicone fluid. It may swell the seals over a period of time and lock up the brakes. One way to check for this is, after you install clean, new fluid, notice if it changes colors. 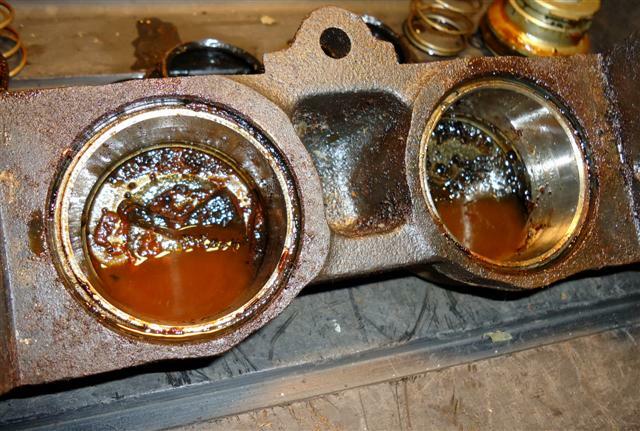 This would indicate a problem with a particular rubber component in your system. Good fresh brake fluid is crucial if your car is spending any time on a race track. Consider the function of your brakes - they turn kinetic energy into heat. With hard use, your brake rotors and pads get very hot, generating over 1000 degrees of heat, and transfer 400 degrees or more to the caliper. This heat is transferred to the brake fluid as well. If the fluid gets too hot and boils, it effectively puts air in the lines which leads to brake failure. Once your brake fluid boils, it does not recover, and you must bleed and change the fluid. Boiling point is crucial for performance driving, the higher the boiling point the better, but it is worth noting that if a brake caliper gets above 250 degrees in temperature you have a problem. If you're generating some heat in your brake system with hard use, switch to DOT 4 or Super Dot 4. Similar to engine oil being changed, glycol-based brake fluids need to be changed regularly. Changing fluid gets rid of the moisture, and renews the anti-corrosion protection that you can only get with fresh brake fluid. The moisture can react to oxidize brake components from the inside out. Most of us never flush and replace the brake fluid in our dailer drivers or our classic cars. Many repair shops perform a brake job and don't even consider the old fluid. Passenger cars very get a brake fluid change, making the wet boiling point more important. Curiously, a quick look in an owner's manual shows the manufacturers recommended maintenance of replacing brake fluid at is at least every three years. If you use DOT 3 fluid, flush and refill every 12 months (ideally). If you use DOT 4, flush and refill every 18 to 24 months. If you would prefer to change the fluid based on actual levels of contamination, you can test boiling point directly or indirectly. You can also measure the amount of copper in the system with test strips. Changing your old car's brake fluid exchange is good insurance against bigger, more expensive repairs. Classic Car Brake Fluid - Which Is Best? Unless you use your classic car in some extreme manner, use the brake fluid that the manufacturer recommends. Remember, you can use DOT 4 in place of Dot 3, but not the other way around. The two fluids are mutually compatible, but mixing them lowers the boiling point. If you live in a dry climate and keep your car in a dry garage, you shouldn't be concerned about brake fluid absorbing moisture. You should have many years of reliable stopping with glycol fluid. If you live in the northeast U.S., the moisture factor is more significant. Silicone fluid may be beneficial in keeping out moisture and corrosion. The fact that it's offered as a "6-pack" is the reason I prefer Johnsen's silicone DOT-5 over other brands. Keeping unused bottles sealed gives superior shelf-life. Silicone fluid should only be used in new or a freshly-cleaned brake system. If you want to switch to DOT 5 fluid, the most effective way would be to remove your calipers and/or wheel cylinders and rebuild them. A good way to get rid of the old fluid is to first clean the disassembled caliper parts with brake parts cleaner, then blow out all passages with compressed air, clean again, then blow everything out again. Dry quickly to avoid rusting, making sure all water is gone. Let dry overnight in a warm, dry place. Blow out steel lines and replace rubber hoses.